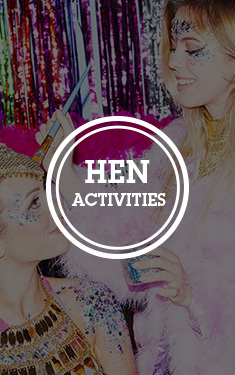 You hen do will be a grand affair, we’re sure. 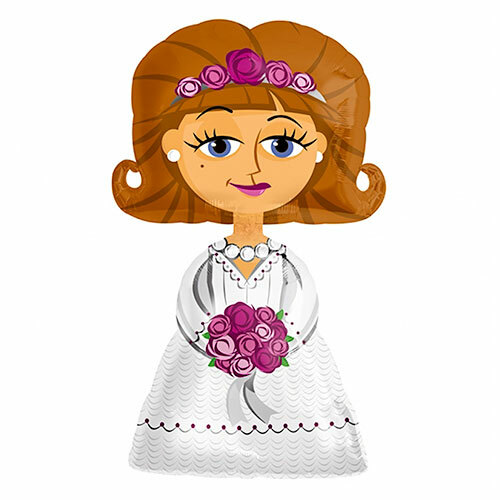 There will be a number of foreign dignitaries in attendance, you will be serving swan for the evening meal and Vera Wang has designed you a one-off gown for the occasion – the only thing left to sort is the décor. 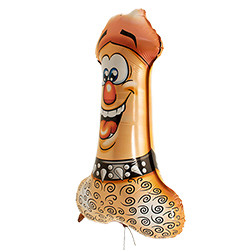 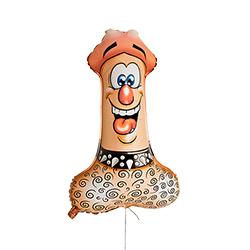 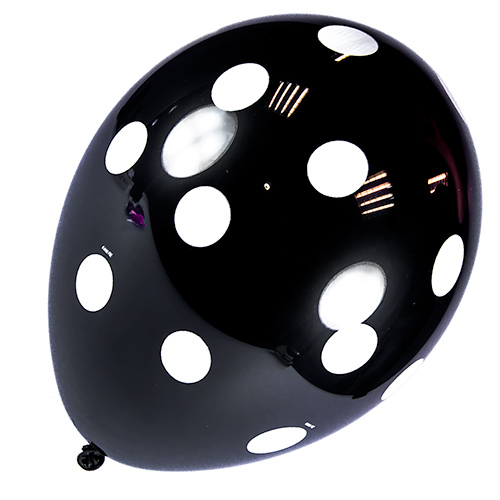 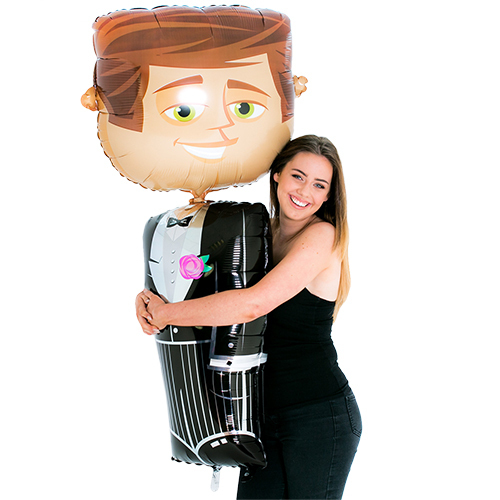 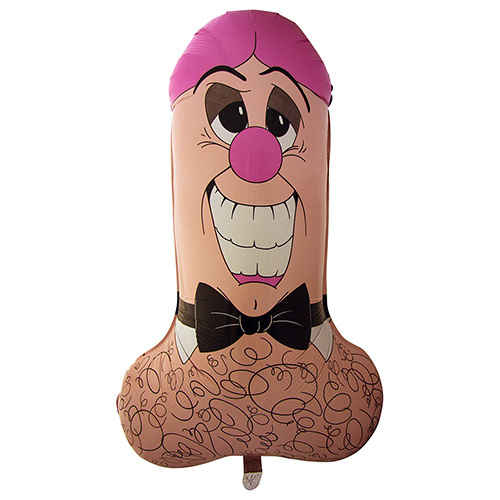 This balloon is the final icing on the cake – nothing quite cheers up an elegant event quite like this fella’s jolly little face. 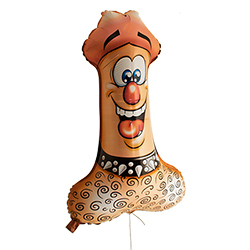 Just pop a few of these up in the ballroom and enjoy the admiration and awe of your guests at your impeccably good taste and sophisticated style.